Sterling silver clasp end bars 2 row (bar 7x25mm) vermeil .925. 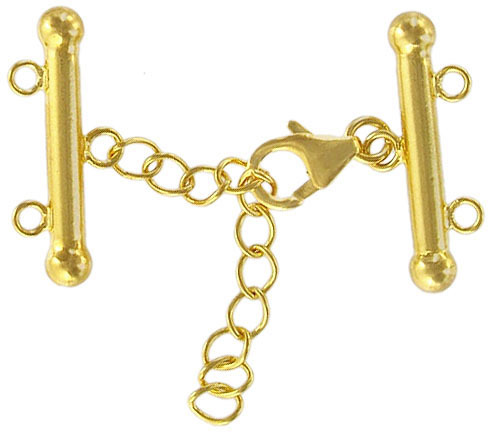 Frabels Inc.
Sterling silver clasp end bars 2 row (bar 7x25mm) vermeil .925. (SKU# CL1072/2R/SSGL). Sold individually.